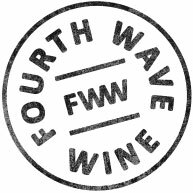 The Hogshead wines are as bold and strong as the beast itself. 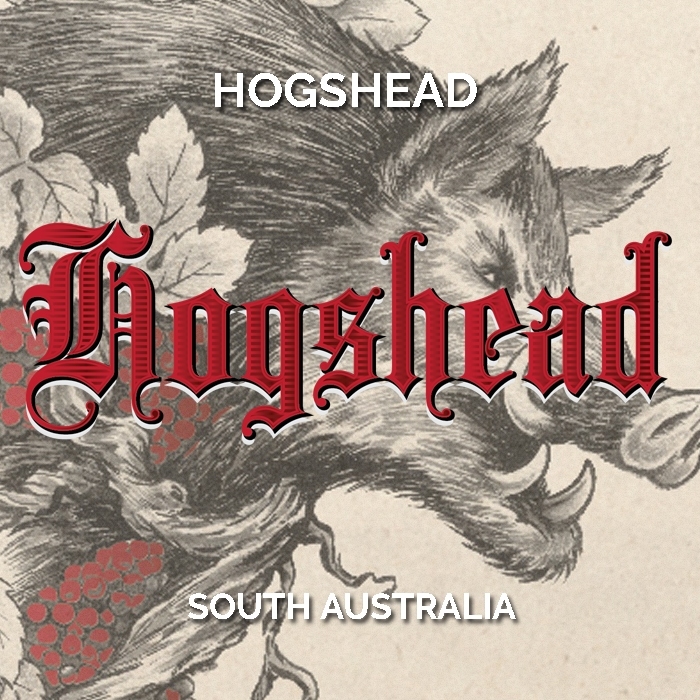 Sourced primarily from low-yielding old vines in McLaren Vale, Langhorne Creek and Barossa Valley, Hogshead is a range of intensely flavoured and full bodied wines perfectly suited to barbequed red meats. Each wine is partially matured in 300 litre Hogshead barrels for additional complexity and character.